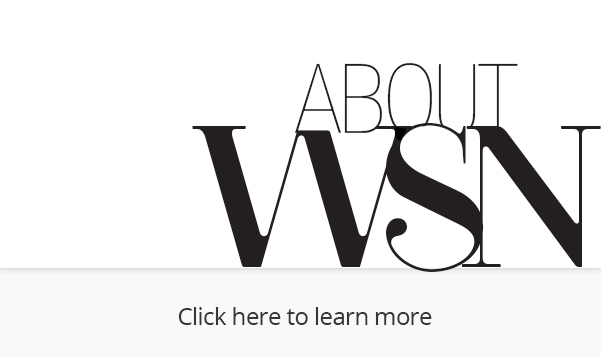 With the emergence of the smartwatch, the market for wearable technology is rapidly growing. However, due to their compact nature, only a finite number of features can be incorporated into the smartwatch. Because of this fact, the battery life of most wearable tech is limited. To combat this problem, two Korean based companies, Samsung and LG, showcased their individual solutions to the short battery life at the technology exhibition on October 20th. 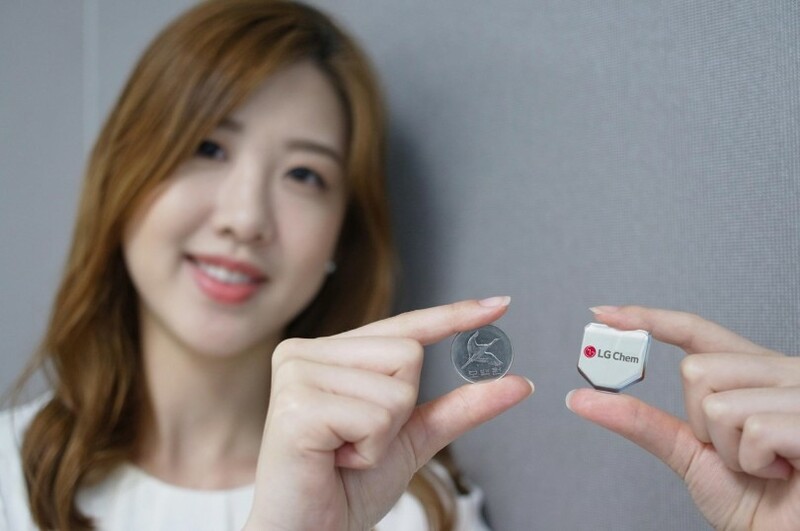 LG Chemical displayed their flexible hexagonal battery that can be folded. The innovation now deemed as the “wire battery” was announced in June 2015 when it first took its hexagonal shape. 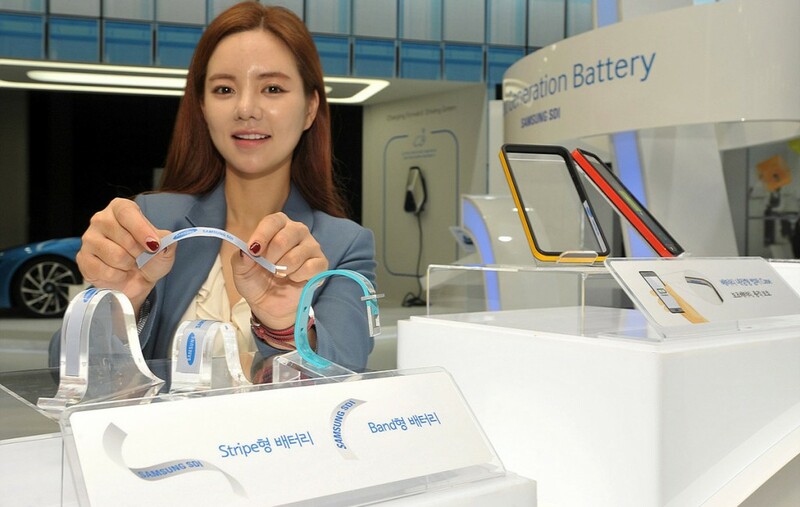 Samsung SDI, the battery-manufacturing subsidiary of Samsung, unveiled two prototypes for their flexible battery, the stripe and the band. The Stripe is 0.3 mm thick and is relatively sleek. However, even with its extreme slimness, the Stripe’s fiber composition is expected to have more flexibility than any of the existing bendable batteries. The band has reportedly improved battery life by more than 50%. 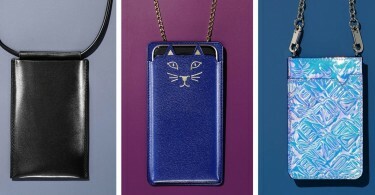 Both devices are expected to extend beyond the smartwatch and can be connected into other wearable tech such as hairbands and necklaces.